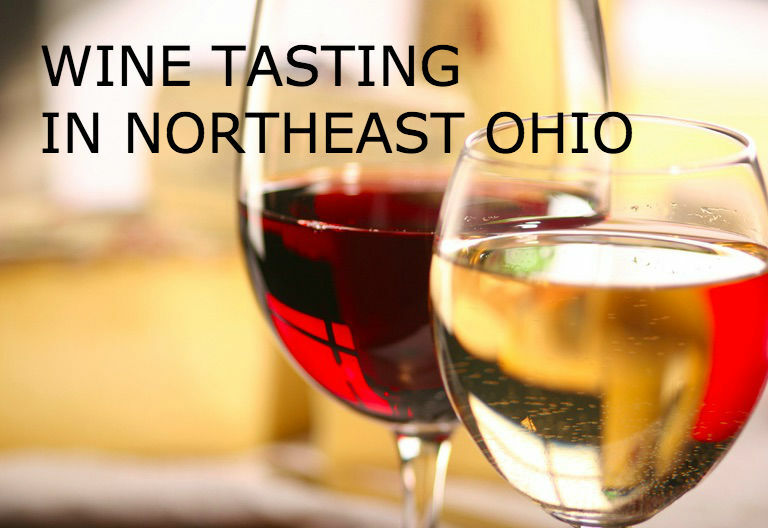 Ohio’s wine industry is making a mark on the national stage, and part of the reason is all the delightful little wineries that are spread throughout the state. 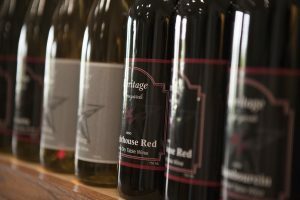 Here in our neck of the woods, about a 20-minute drive from the Inn, is the home of Heritage Vineyard Winery. This is a family operation and visitors to Heritage Vineyard Winery are often welcomed by the friendly family dog, Abby. 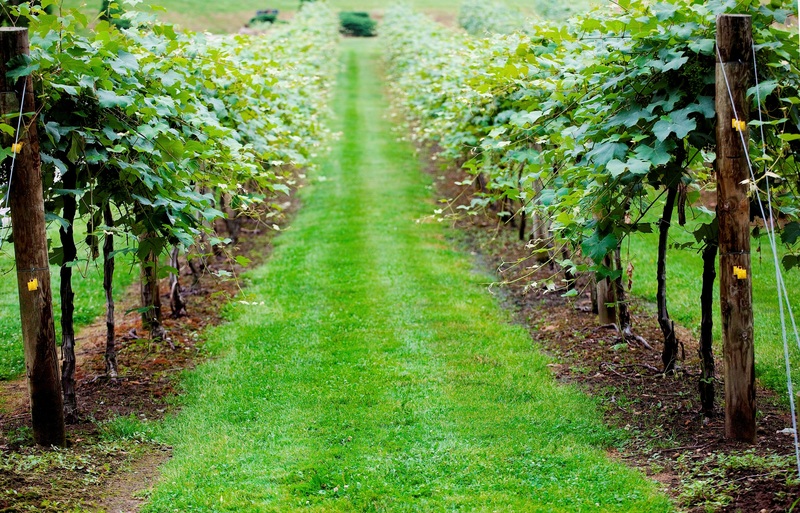 As an estate winery, all wines are handcrafted onsite from the winery’s own grapes. 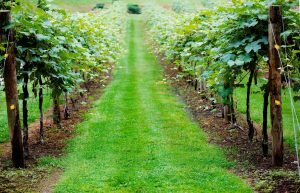 This hands-on approach allows a careful monitoring from vine to wine, assuring the best possible results. 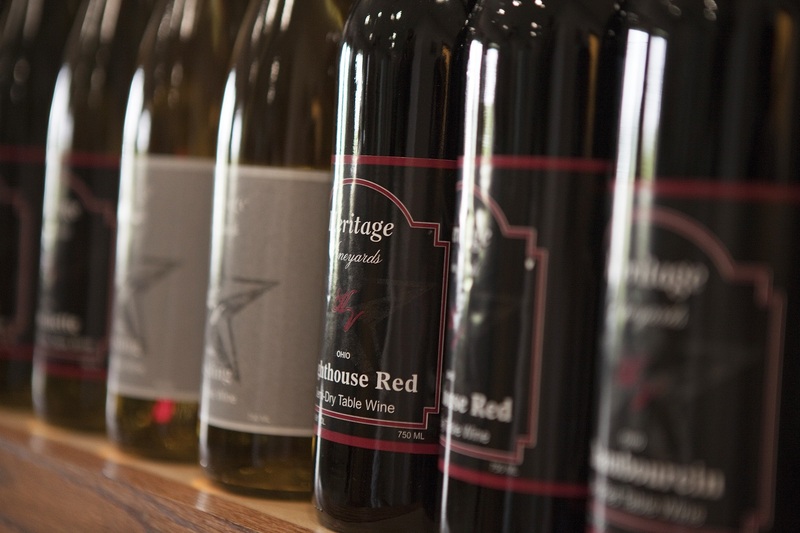 Heritage Vineyard Winery prides itself in making a nice selection of affordable and easy-to-drink varietals. White wines range from dry, such as the crisp tasting Vidal Blanc to sweet Harvest Moon, made from Niagara grapes and reminiscent of ripe, fresh-plucked fruit. Red wines include Lighthouse Red, a semi-dry wine with a touch of sweetness. The winery also makes its own Original Sangria, a popular summertime drink made with its Harvest Moon wine. Fruit-based wines are a specialty and include Apple, tart Cranberry Crush, sweet Raspberry Crush, and the best selling Vineyard Peach. Stop by the winery’s tasting room on Friday or Saturday and you can sample a selection. In nice weather, guests spill out onto the expansive front and back patios and enjoy the pretty views while sipping. Be sure and watch the website for special events throughout the year, such as chef-prepared theme dinners—accompanied by wines, of course! Friday – Saturday, 12:00 p.m. – 6:00 p.m.
And remember, if you purchase a bottle of Heritage Vineyard wine, you can enjoy it back here at the Inn with dinner, or just relaxing by the fire. IMAGES COURTESY OF HERITAGE VINEYARD WINERY.